Servo motors are often driven using the PWM outputs available on most embedded MCUs. But while the Pi does have native HW support for PWM, there is only one PWM channel available to users at GPIO18. That kind of limits your options if you need to drive more than one servo or if you also want to dim an LED or do some sort of other PWM goodness as well. Thankfully ... the PI does have HW I2C available, which we can use to communicate with a PWM driver like the PCA9685, used on Adafruit's 16-channel 12-bit PWM/Servo Driver! This board can also be used to control 16 PWMs in general for LED lighting and such but we're focusing on Servos in this tutorial! 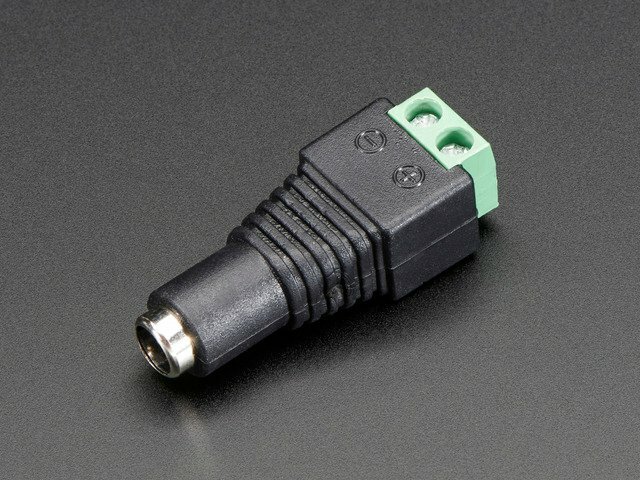 Check your servo's datasheet to verify which wires go to which pin! VCC = the digital supply for the IC (3.3V! ), V+ = the supply for the servo motors (typically 5V). Be sure not to confuse the two or you may end up with burnt Pi! The PCA9685 (the actual chip that drives the servos) is powered by the 3.3V supply on the Pi (labelled VCC on the servo breakout). Because the servos have different power requirements -- typically a 5V supply and as much as a couple hundred mA per servo -- they're powered from a separate power supply, labelled V+. 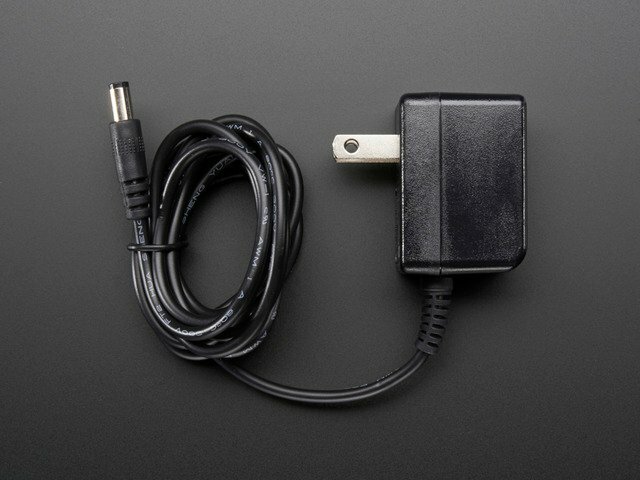 In the example image above with a single servo motor, we are powering the motor from an external 5V power supply connected to the terminal block on the breakout board via a DC power adapter. 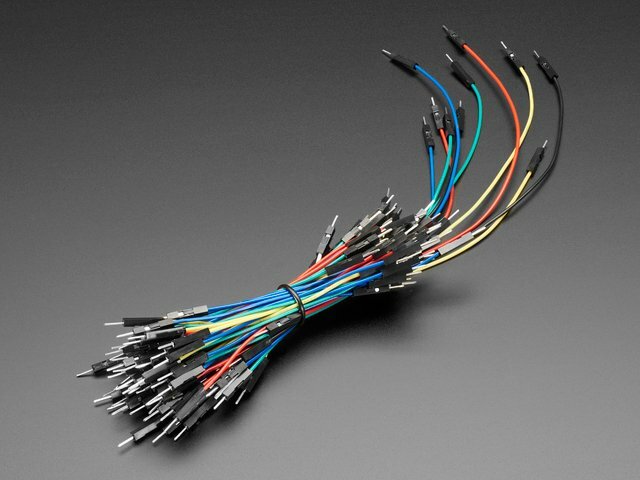 Make sure you connect the wires correctly, with +/+ and GND/GND. Why not use the +5V supply on the Raspberry Pi? Switching directions on the servo can cause a lot of noise on the supply, and the servo(s) will cause the voltage to fluctuate significantly, which is a bad situation for the Pi. It's highly recommended to use an external 5V supply with servo motors to avoid problems caused by voltage drops on the Pi's 5V line. It's easy to control servos with the Adafruit 16-channel servo driver. 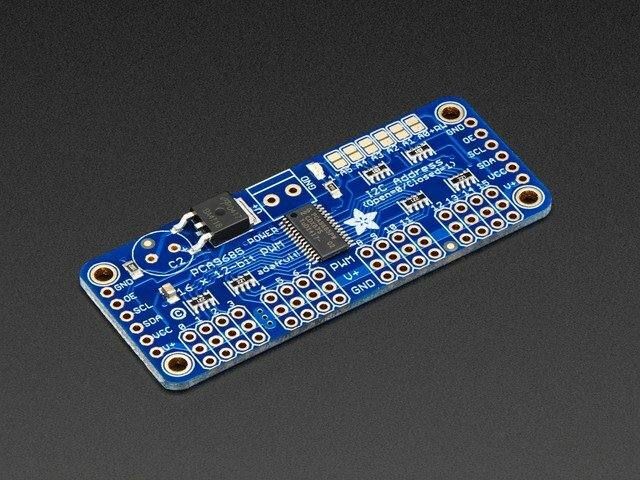 There are multiple CircuitPython libraries available to work with the different features of this board including Adafruit CircuitPython PCA9685, and Adafruit CircuitPython ServoKit. 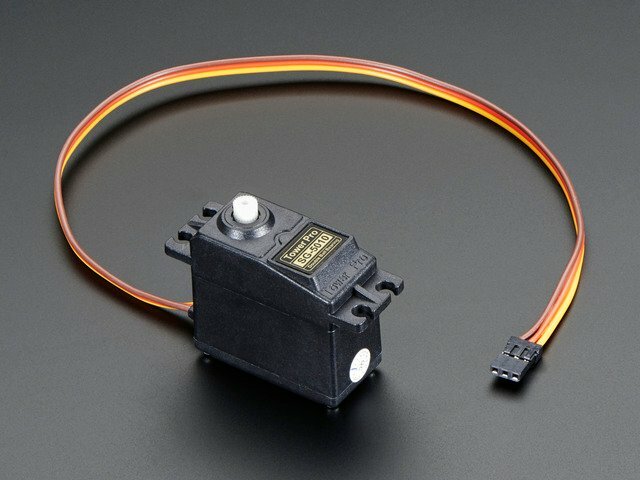 These libraries make it easy to write Python code to control servo motors. You can use this breakout with your Raspberry Pi and Python thanks to Adafruit_Blinka, our CircuitPython-for-Python compatibility library. We've written a handy CircuitPython library for the various PWM/Servo boards called Adafruit CircuitPython ServoKit that handles all the complicated setup for you. All you need to do is import the appropriate class from the library, and then all the features of that class are available for use. We're going to show you how to import the ServoKit class and use it to control servo motors with the Adafruit 16-chanel servo driver breakout. First you'll need to import and initialize the ServoKit class. You must specify the number of channels available on your board. The breakout has 16 channels, so when you create the class object, you will specify 16. That's all there is to controlling standard servos with the PWM/Servo HAT or Bonnet, Python and ServoKit! That's all there is to controlling continuous rotation servos with the PWM/Servo breakout, Python and ServoKit! This guide was first published on Aug 16, 2012. It was last updated on Aug 16, 2012.